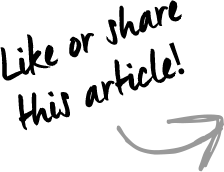 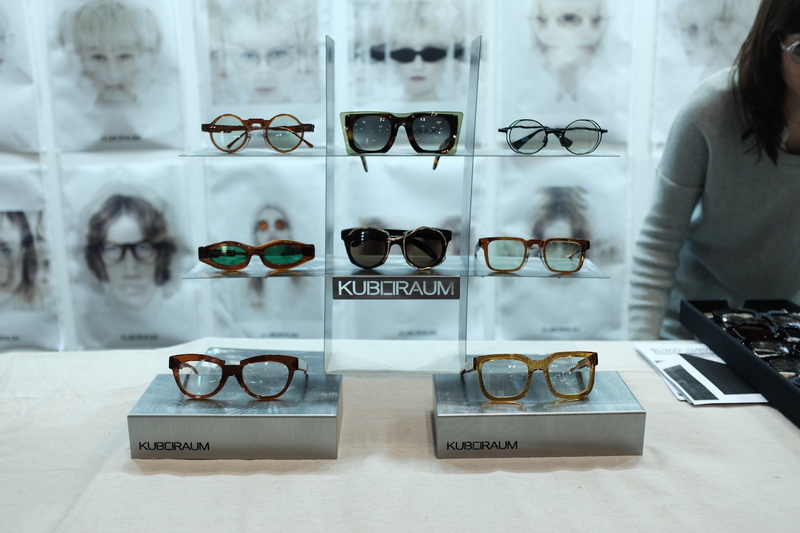 Vision Expo East, an event for ophthalmic professionals, where eyecare meets eyewear and education, fashion and innovation. 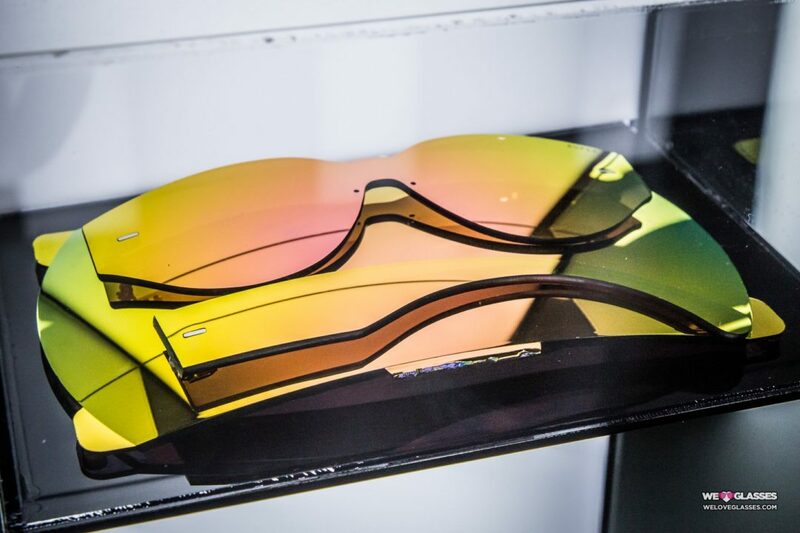 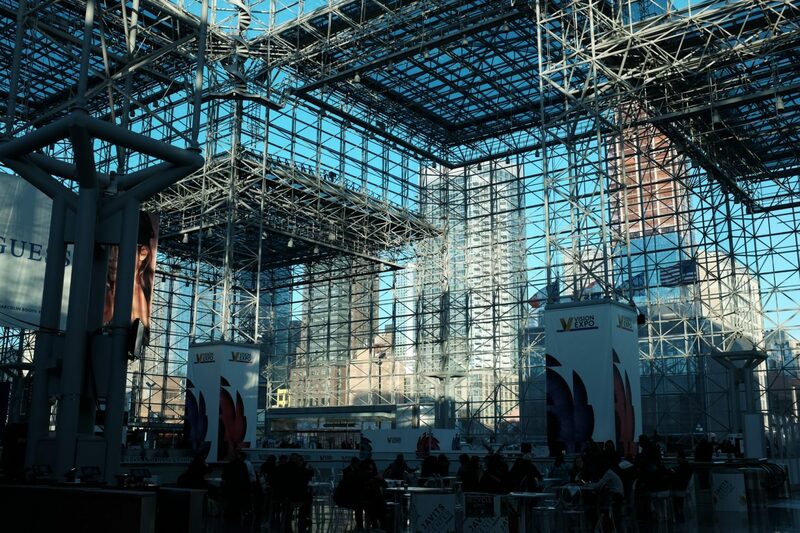 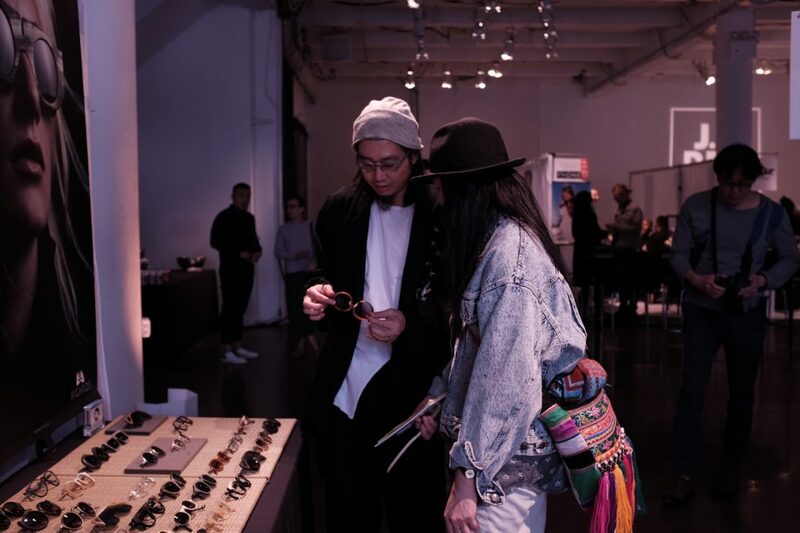 Set against the high-fashion, international backdrop of New York City, Vision Expo East is an unrivalled marketplace for eyecare professionals to discover trends, interact with new technologies and access innovative products and services. 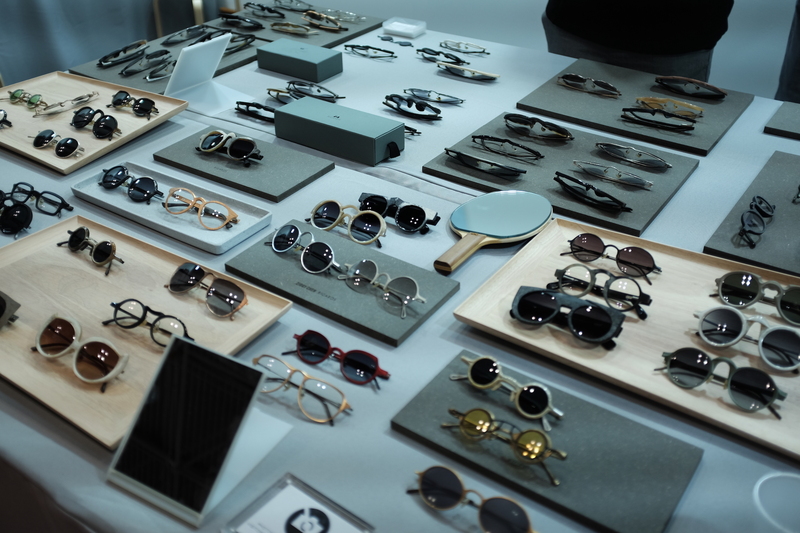 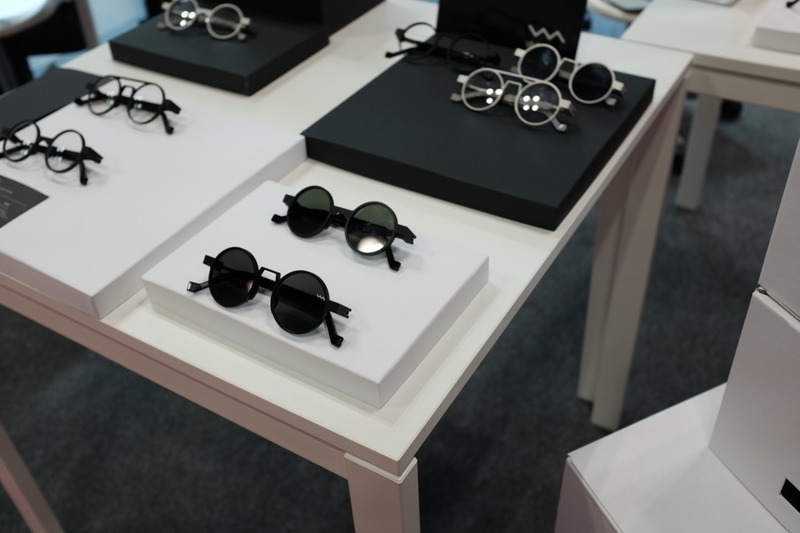 This year our team at We Love Glasses had the chance to pop in and visit some independent designers and brands from across the globe. 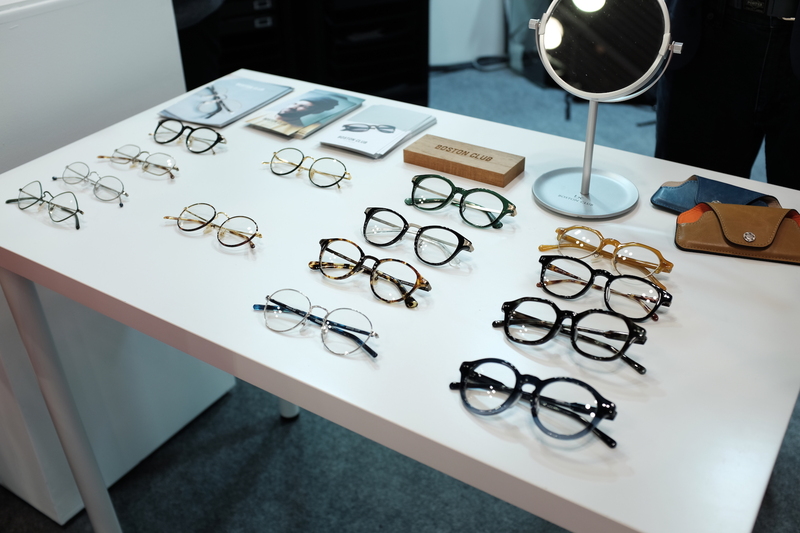 Here are our best finds from this years trade show. 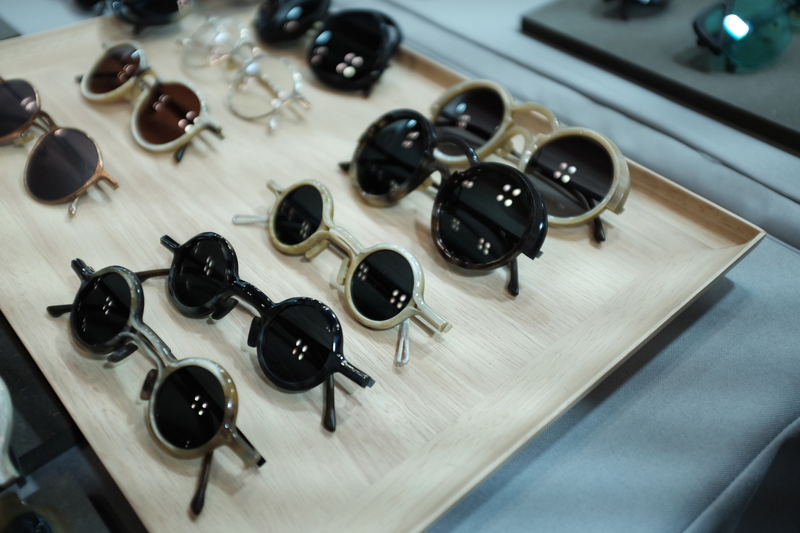 One of the most popular material used for Rigards frames are genuine horn from gorgeous shades of beiges to dark brown. 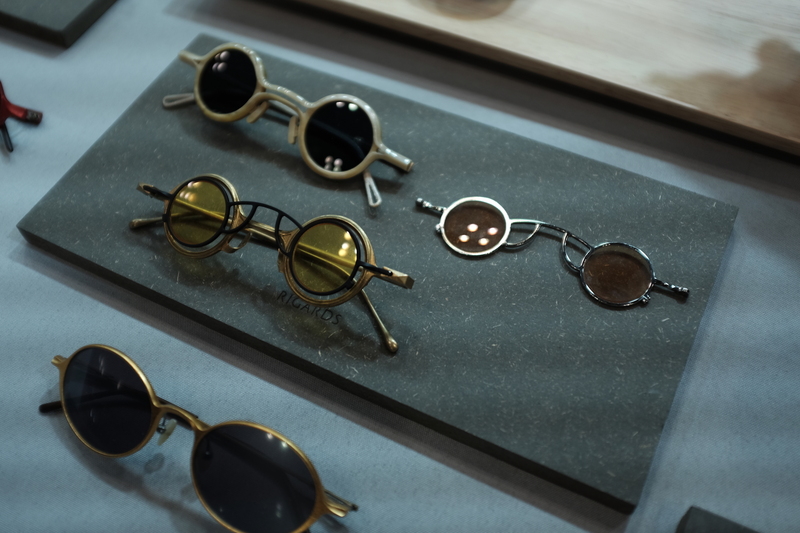 Rigards promises is that each pair of glasses are entirely handmade, one frame at a time, in the traditional way. 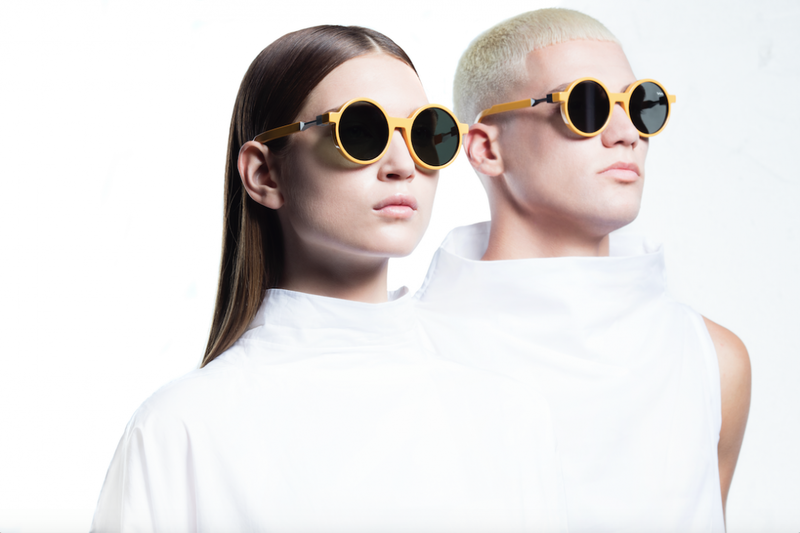 Rigards are produced from genuine buffalo horn, their frames are made from harmonious, natural horn colours such as amber, black and onyx. 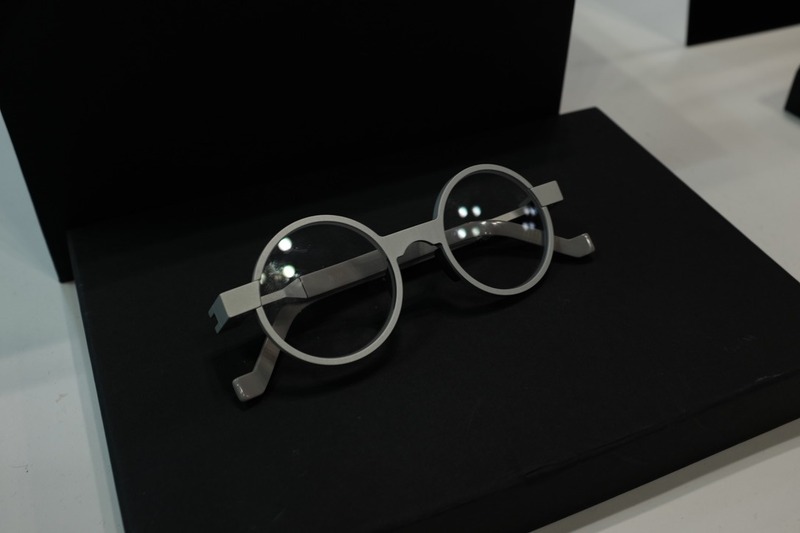 Each horn plate is matched with the most appropriate design to bring out the inherent characteristics and beauty of the material. 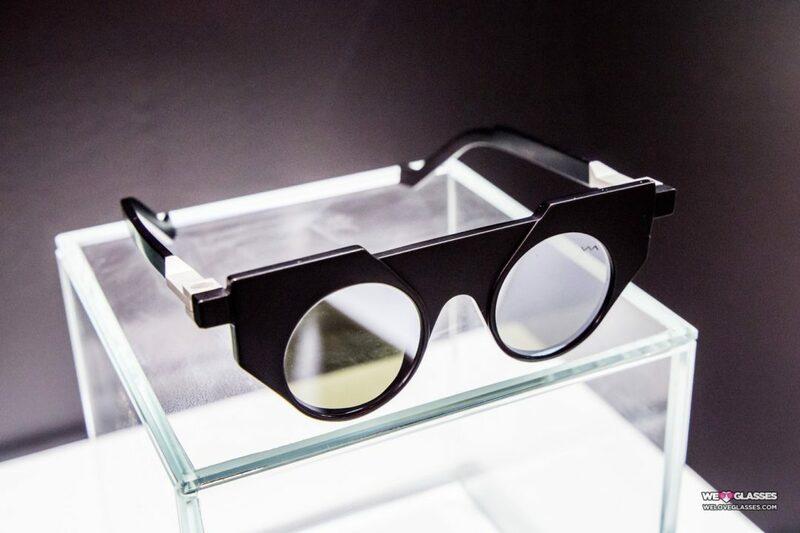 VAVA’s frames are made of aluminium, an extremely light material with great physical and mechanical properties, produced in Italy using a cutting-edge industrial cutting – milling process. 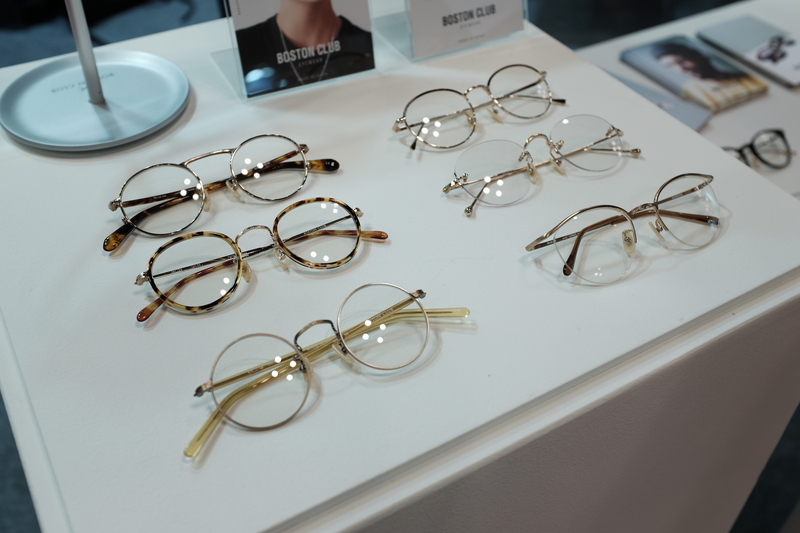 Boston Club is an independent eyewear brand from Japan, they redesign popular styles from 1984 with a contemporary sense; loose and classic metal frames with engraving, acetate insert frames and preppy yet functional flip-up frames. 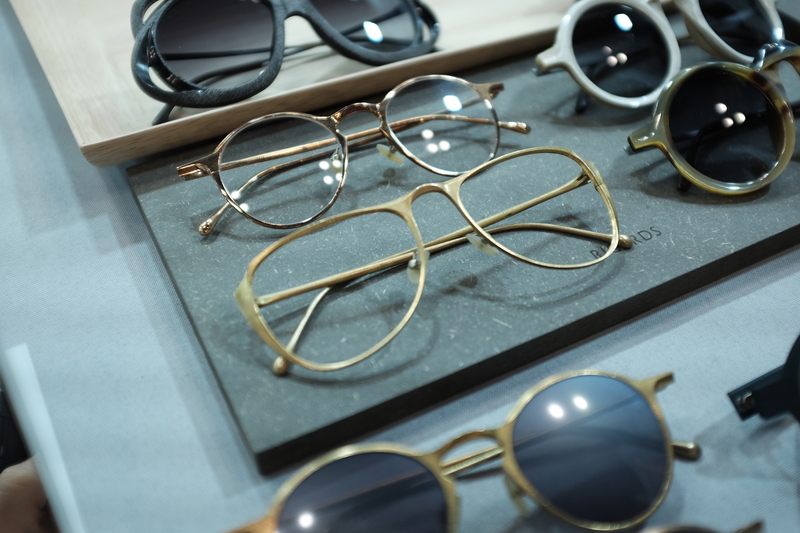 All of Boston Club frames are manufactured in Japan with tools and drawings that had been kept for 30 years.